An outcomes database is an essential scorecard to measuring the performance of centers and surgeons after accreditation. The BOLD™ database offers just that as a necessary benefit at no additional charge to SRC-accredited surgeons. 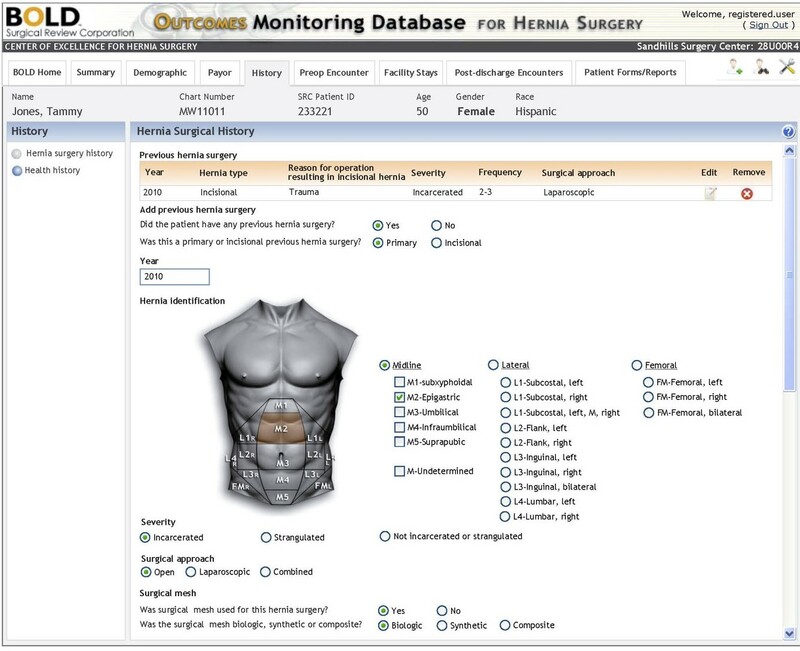 In 2007, SRC developed a proprietary longitudinal outcomes database (known as “BOLD”) for the bariatric and metabolic surgery specialty. Today, it has expanded to multiple specialties and is regarded as the world’s largest and most comprehensive repository of surgical outcomes information. 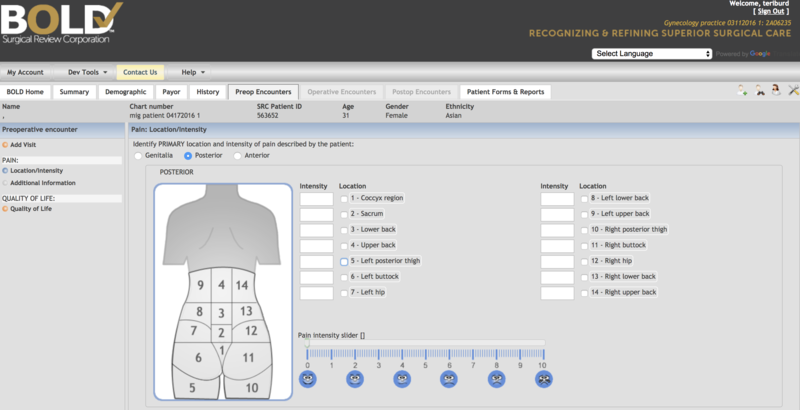 SRC’s multispecialty database provides participating surgeons with real-time access to individual patient information that guides clinical decisions. Providers can also obtain meaningful information through numerous reports that are based on information from the surgeon’s individual practice. National summary reports enable participants to compare their individual outcomes to aggregate data and assess their approach to care. For more information, click here.